Some of you may know of Professor Bernard Levinson at the University of Minnesota (CV). Recently, he has been working in Israel, at the Hebrew University in Jerusalem. 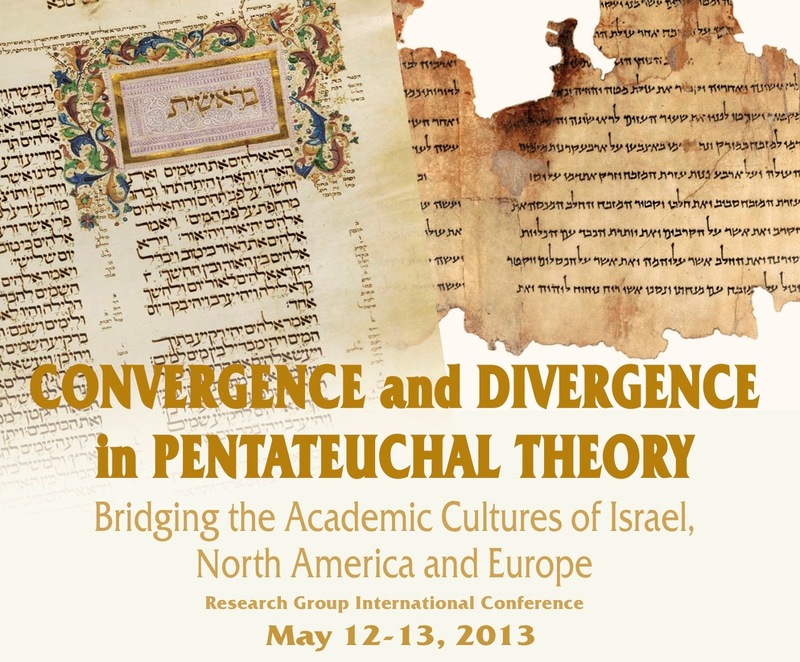 Over the last year, he has been working with other scholars on issues of composition of the Pentateuch, and their conference, Convergence and Divergence in Pentateuchal Theory, has been posted on YouTube (Video 1 and Video 2). Many of you may know about the Documentary Hypothesis, which posits that there are four major sources that lie behind the Pentateuch as we have it (JEDP= Jahwist, Elohist, Deuteronomist, and Priestly). While this construct seemed to have been beyond dispute, it is now widely rejected or modified. As Levinson notes in his introduction, the point of the conference was to discuss not only the issue of composition but the differences between Israeli, American and European scholars. 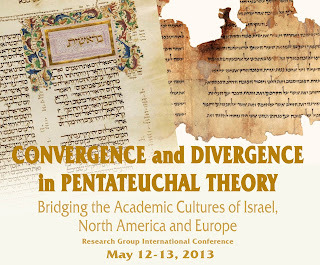 Israeli scholars hope to refine the sources, seeking to better understand JEDP. Europeans have essentially rejected JE and focus on priestly and non-priestly. Americans are still working with the documentary hypotheses, but are creating models which have a proliferation of early sources (maybe not documents though) and focus more heavily on ANE and Second Temple materials. This is an important project, and I look forward to spending some more time watching the presentations.